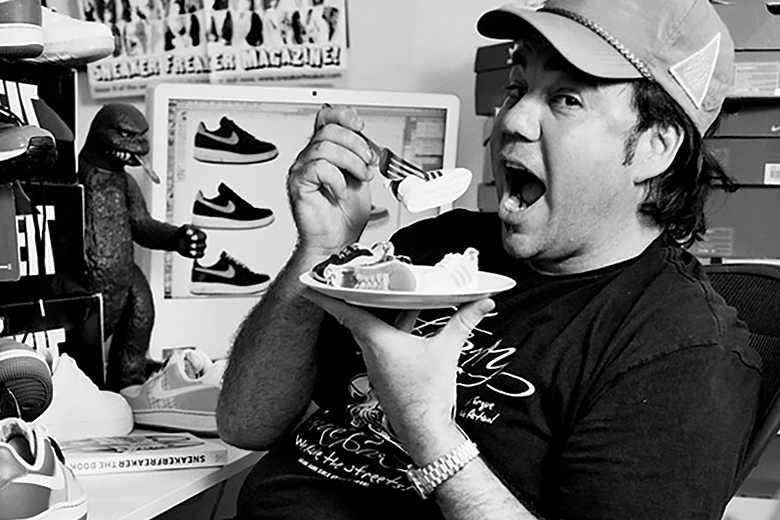 Dating back to its first issue in 2002, Sneaker Freaker’s Simon Wood has come a long way from beginning his magazine spontaneously. Now over 30 issues strong, Sneaker Freaker is more than just a name associated with a magazine. Over time, the imprint has teamed up with brands such as Lacoste L!VE, PUMA, G-Shock, Saucony and many others to deliver products from footwear to accessories. With a ton of opportunities recently opening for Simon Wood and his brand, only time will tell what’s next for the collective in itself, especially with collaborations being looked upon as a positive way to enhance creativity.